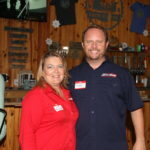 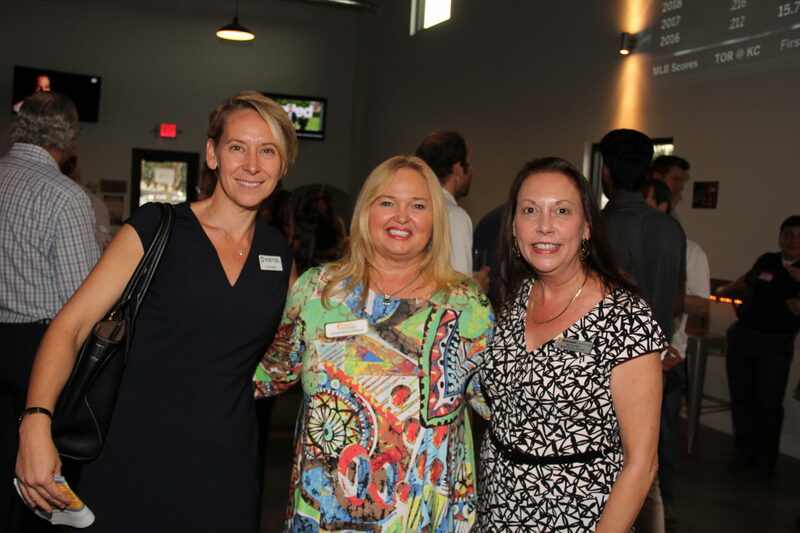 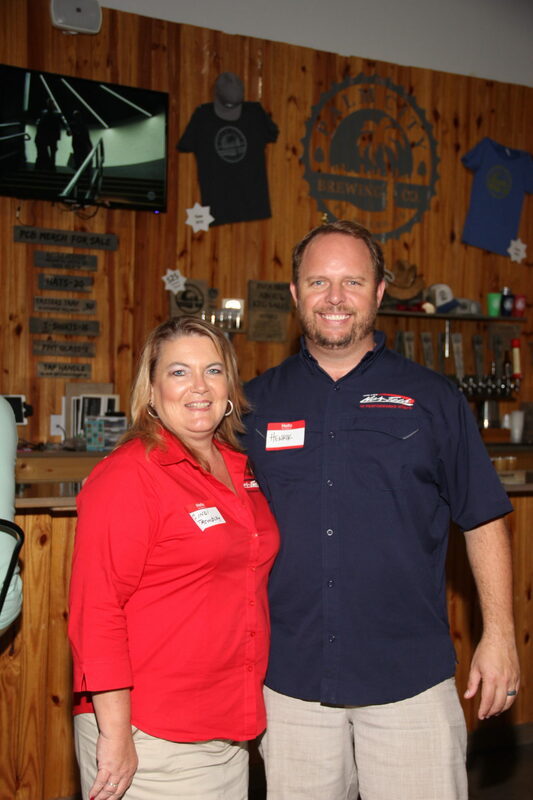 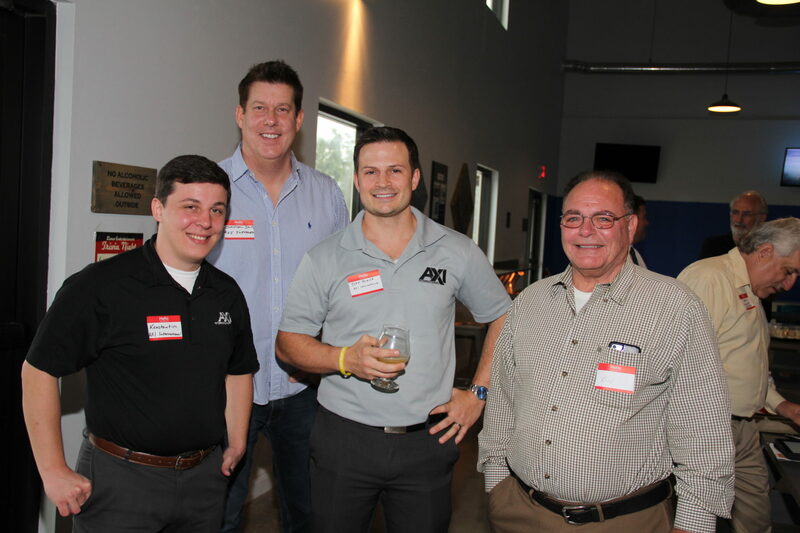 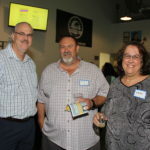 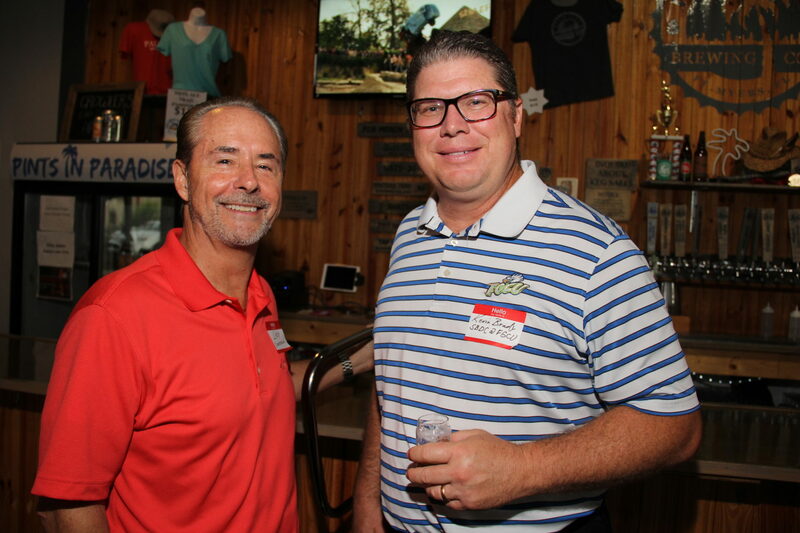 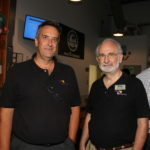 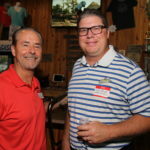 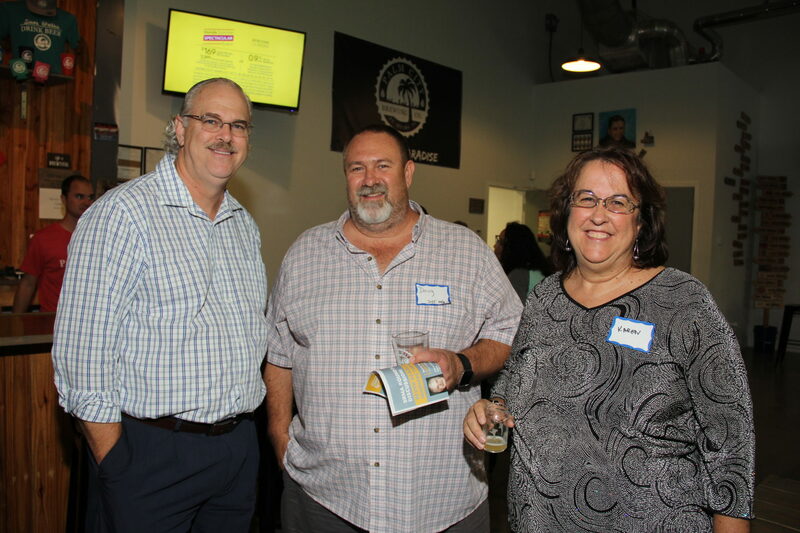 Several dozen manufacturers attended the Southwest Regional Manufacturers Association (SRMA) After Hours Social on Aug. 15 at Palm City Brewing Company in San Carlos Park. 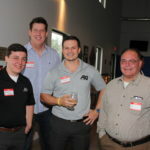 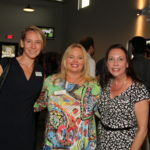 Southwest Florida manufacturing professionals connected with regional manufacturers and expanded their resource network. 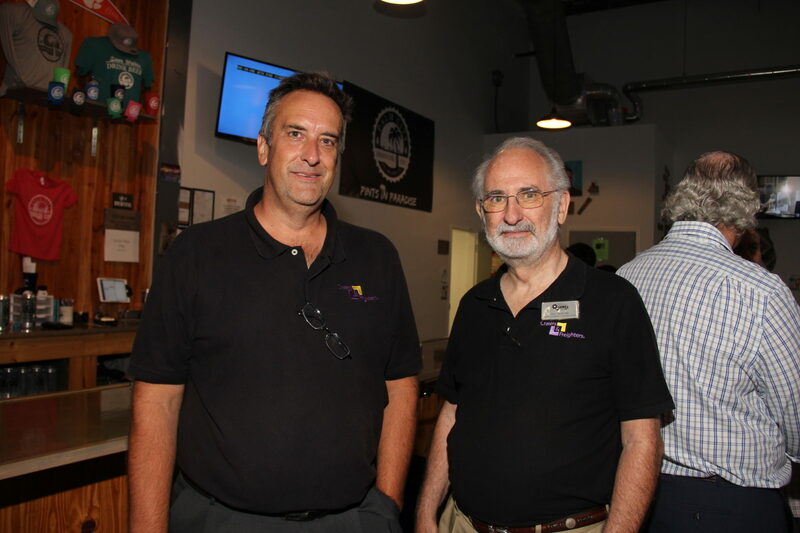 Attendees also took a tour of the brewery to see how beer is manufactured.